It was so much fun!!! 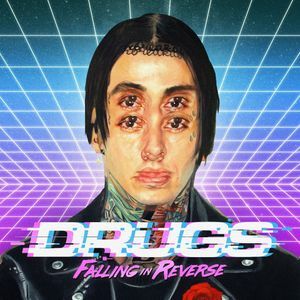 Falling in reverse is amazing live. Awesome night! Wish there was better parking! Loved the concert and loved the venue!